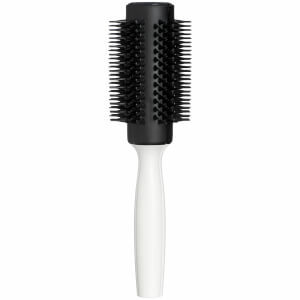 The must have brush – nothing else compares. Slides through knotty, tangled hair with ease whilst minimising hair damage. The first ever professional detangling tool, Tangle Teezer was created and developed by professional hair stylist Shaun Pulfrey in 2007. By 2011 Tangle Teezer had gained overwhelming international press and was being used back stage at fashion shows. 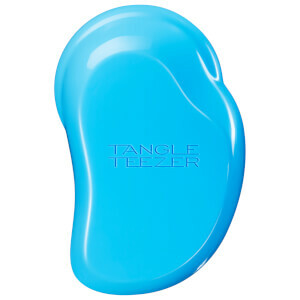 Tangle Teezer won a Queen’s Award for enterprise in innovation and is one of the coolest brands in Britain. Cara Delevingne says she “Doesn’t go anywhere without her Tangle Teezer – it’s so easy to find in her bag." Victoria Beckham loves the baby Magic Flowerpot Tangle Teezer and thinks it’s “super cute". 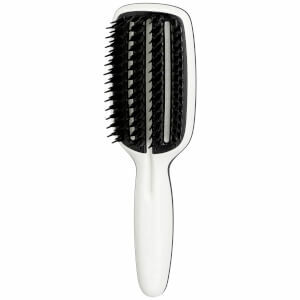 Get your hands on the most sought after brush worldwide, now available in a range of sizes and patterns to suit anyone. Detangle & Care with The Original, Maintain & Shine with the Compact Styler for the perfect on the go brush, Salon Elite for a professional detangler, Magic Flowerpoint for children and the NEW Aqua Splash – the perfect in shower solution for detangling wet hair. There’s even a Tangle Teezer for Blow Drying AND one for thick & curly haired girls. Shop the whole range on RY.